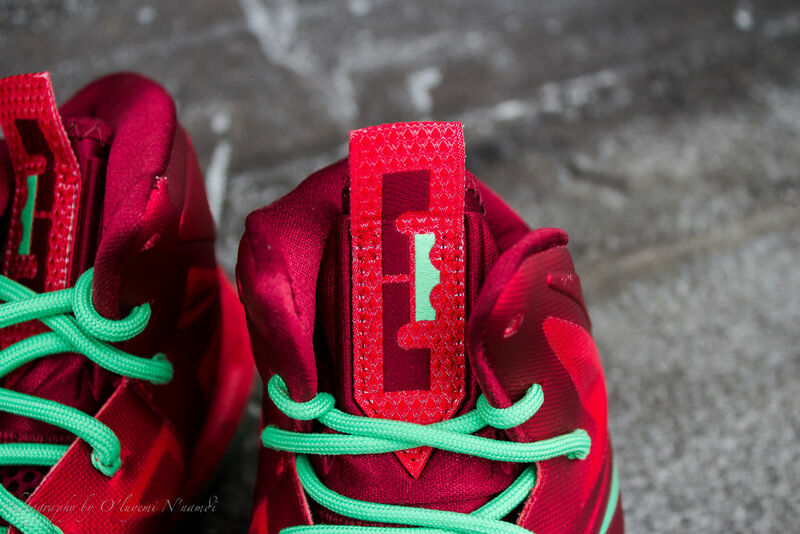 Following Wednesday's official unveiling, here's another detailed look at Nike Basketball's upcoming Christmas Pack. 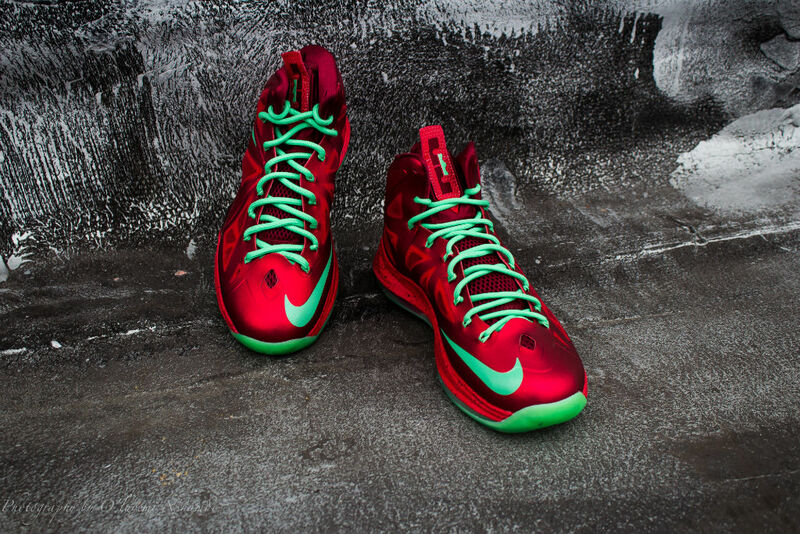 Following Wednesday's official unveiling, here's another detailed look at Nike Basketball's upcoming Christmas Pack. 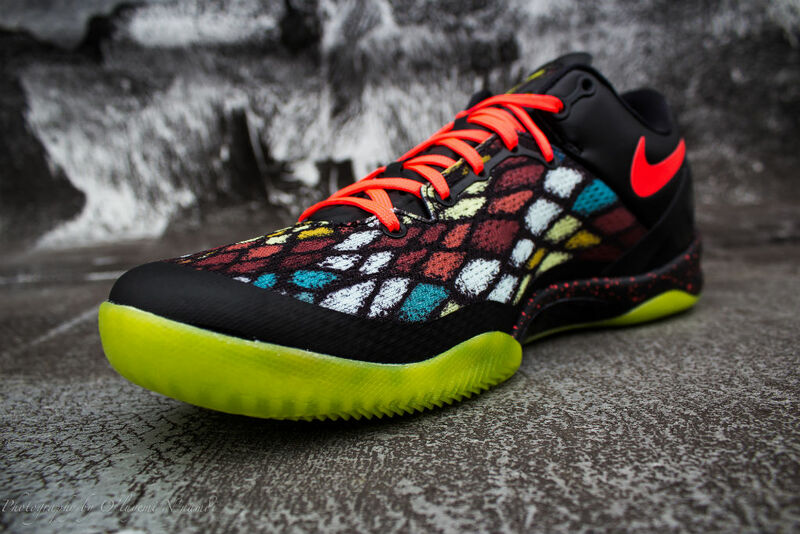 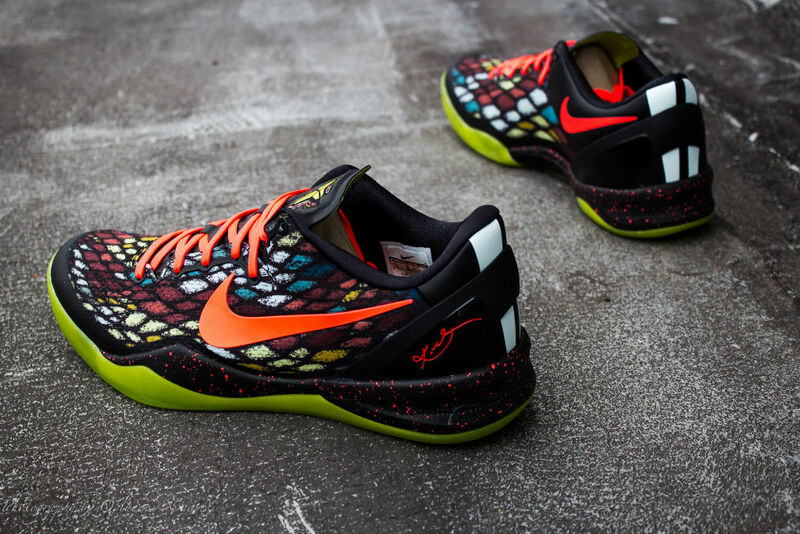 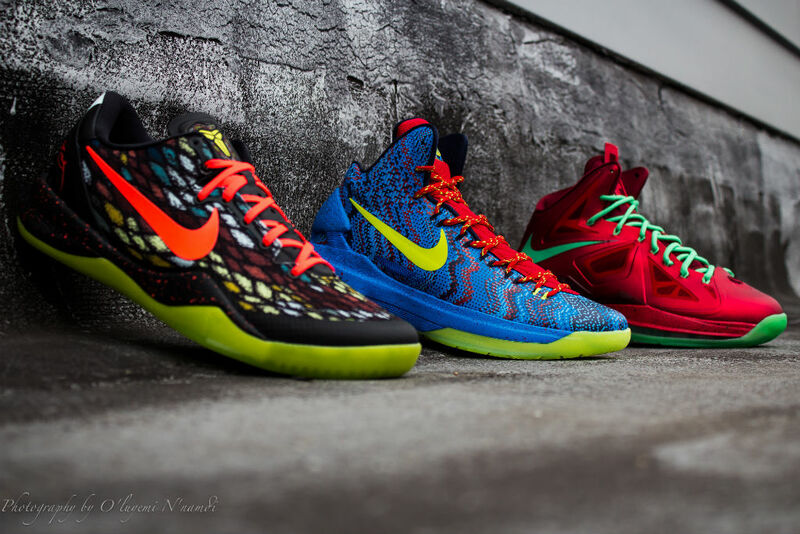 The collection consists of the Rhinoceros Viper-inspired Kobe 8 System, Kevin Durant's 8-bit video game system KD V and the "Red Diamond" LeBron X. 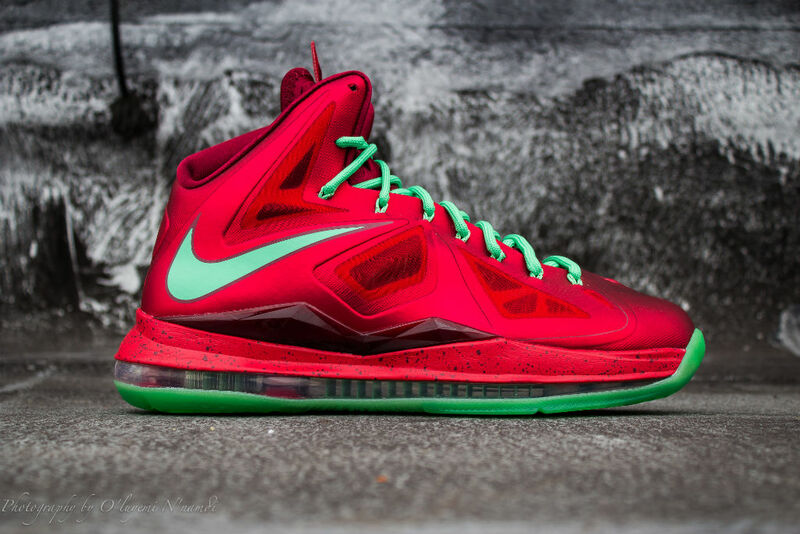 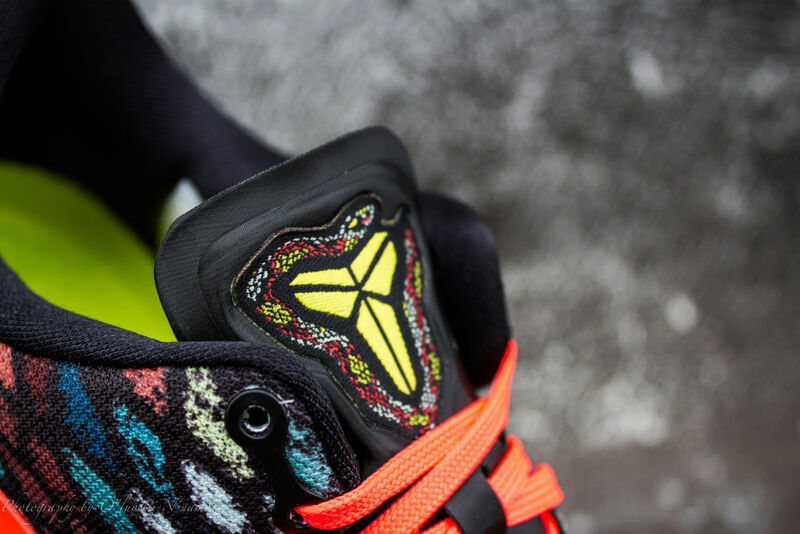 Each shoe will be worn by the signature athletes in their respective Christmas Day games. 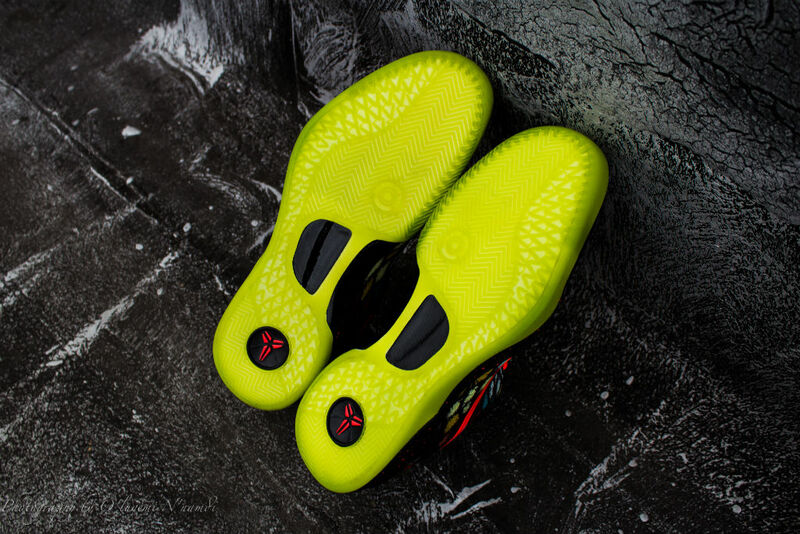 Those looking to secure a pair from the Christmas Pack will be able to do so next Wednesday, December 26 at retailers like Packer Shoes. 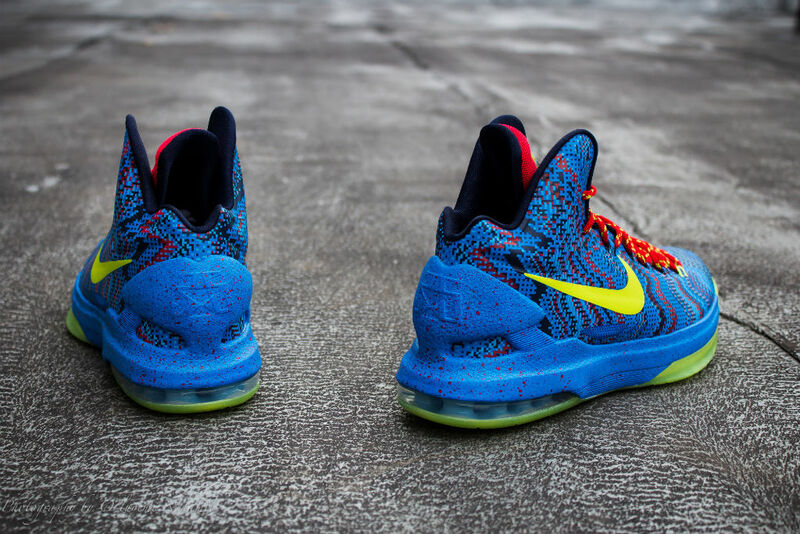 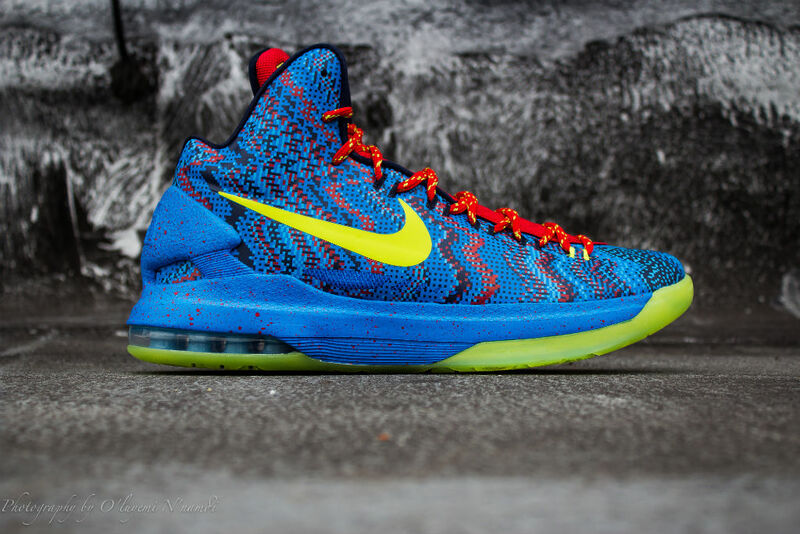 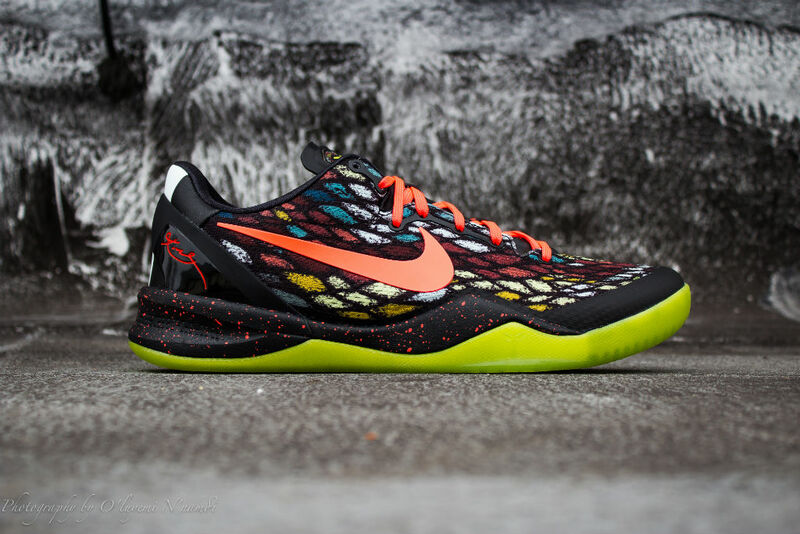 Pricing starts at $115 for the KD V, $150 for the Kobe 8 System and $180 for the LeBron X.